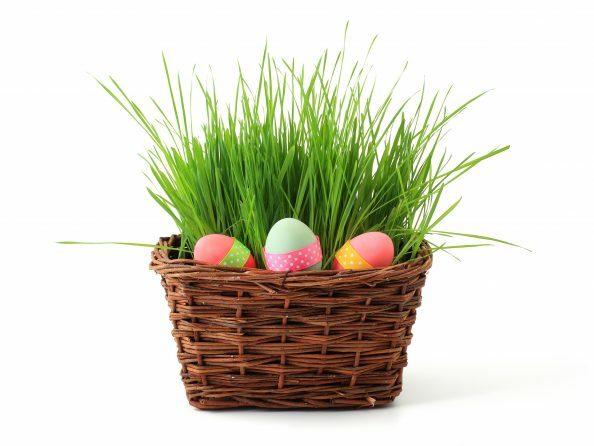 Our picks for summer events and activities! Summer is just a few short weeks away, and community organizations are busy planning a plethora of free (or low cost) events and family-friendly activities that will keep your schedule packed for the next three months! Voting will open for the HomeTown News’ 7th Annual Best Of Readers’ Poll on Friday, May 11 at noon. 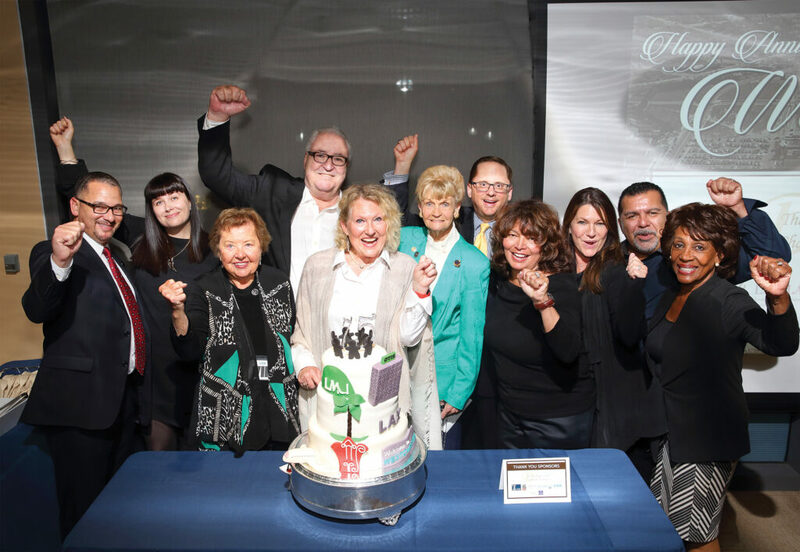 Readers will have the opportunity to vote for their favorite local restaurants, businesses, organizations and places in more than 90 categories. 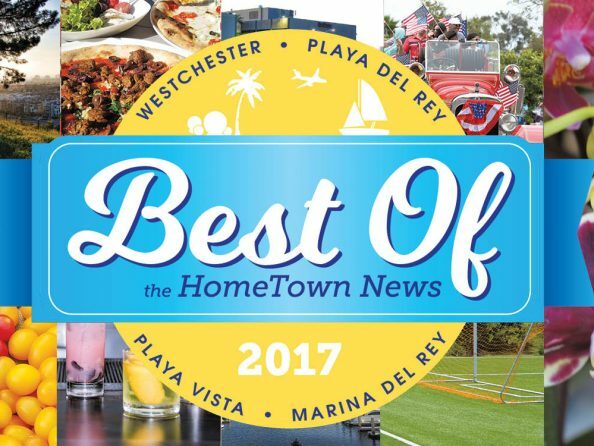 The annual Best Of issue is a chance to highlight and recognize the best of the community of Westchester, Playa del Rey, Playa Vista, Marina del Rey and surrounding areas. Voting will end on Friday, June 29, and the winners will be revealed in our Thursday, August 2 issue. 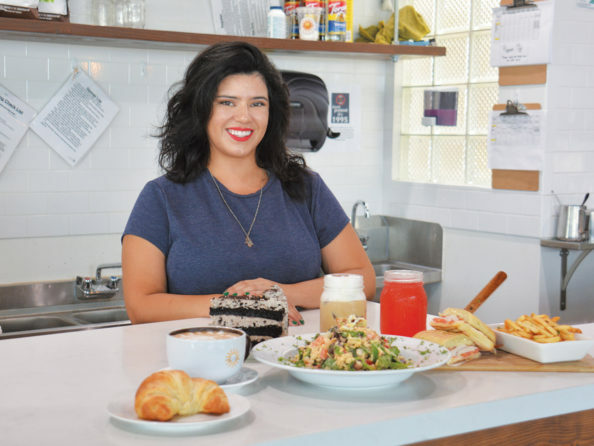 Pictured: Cafe Solar took home the honor of Best New Restaurant in our 2017 Readers’ Poll. 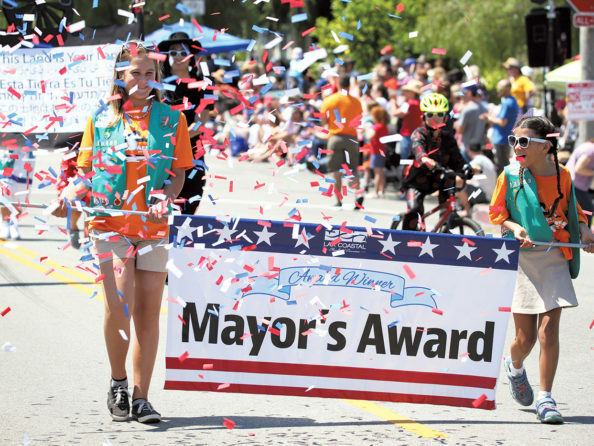 Planning for the 19th annual LAX Coastal Fourth of July Parade is underway and applications for participants are now available at laxcoastal.com/parade. 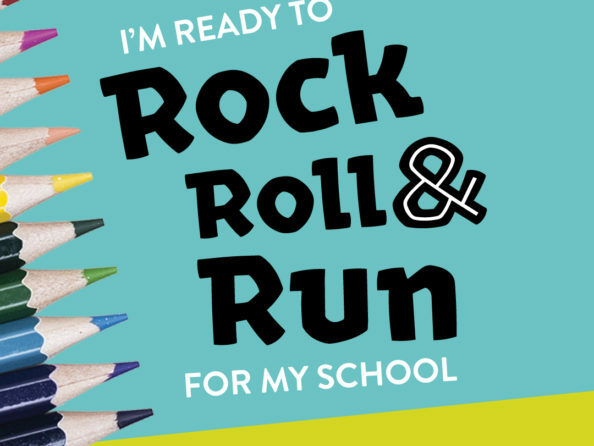 Get ready to Rock, Roll and Run for Education! It’s Best Of Voting Time! The HomeTown News is proud to present its Sixth Annual Best Of Readers’ Poll! 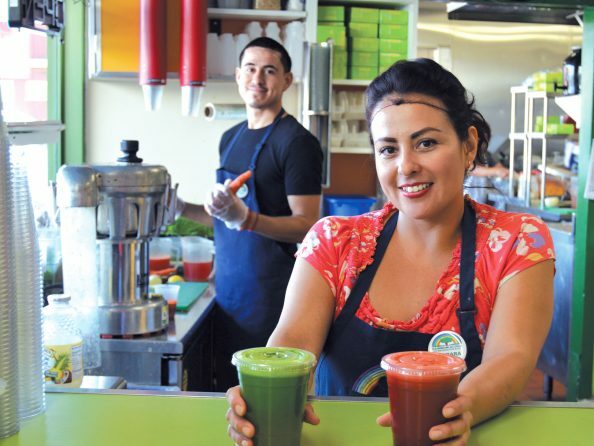 Our Readers’ Poll is all about celebrating local small businesses and recognizing some of the best Westchester, Playa del Rey, Playa Vista, Del Rey, Marina del Rey and the surrounding areas have to offer! If you’ve ever wanted to knit a scarf, crochet a blanket or complete a needlepoint to hang on your wall, the L.A. County Yarn Crawl is the opportunity you’ve been waiting for.